The Bachelorette Season 12 premiere: Jojo Fletcher who is loved and later rejected by Ben Higgins in the last season of the Bachelor is all set to mend her broken heart and find herself a life partner in the latest season of the Bachelorette with 26 eligible men contending for a place in her heart and life. Mars Opposition: Appears Big and Bright at night! On May 30,Mars is at its biggest and brightest in over a decade as Mars will come within 47 million miles of Earth, as it comes into a particularly close opposition. Mars will shine 80 times brighter than it does. 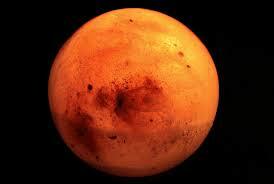 Mars opposition happens every two years but its very quick to notice. Celine Dion speech at Billboard Music Awards Performance!! 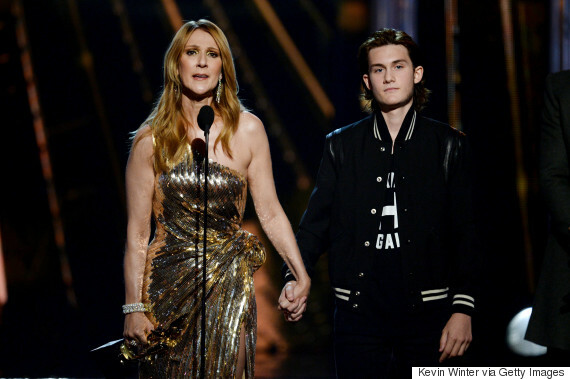 Singer Celine Dion receives Billboard Icon Award after delivering a Powerful Queen Cover performance “The Show Must go On” at Billboard Music Awards. Through her performance Celine Dion paid tribute to her husband Rene Angelil who died last January at the age of 73 fighting throat cancer. Celine Dion met Angelil when she was 12 years old after her brother Michel sent recordings of her singing to the manager. The pair married in 1994 and raised three children together. 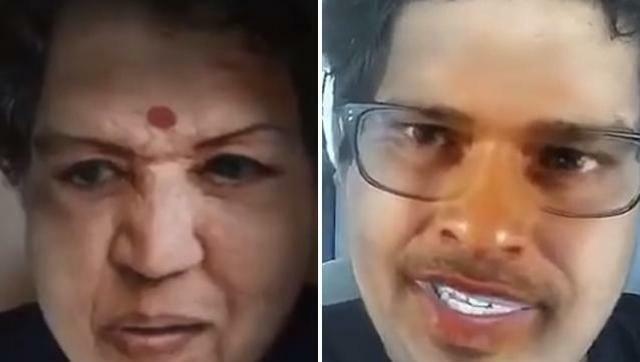 AIADMK is emerged as the winner in the Tamil Nadu assembly election results announced and their chief Jayalalitha thanked the people of Tamil Nadu for restoring their faith in her. “I am overwhelmed by the resounding victory the people of Tamil Nadu have given us. 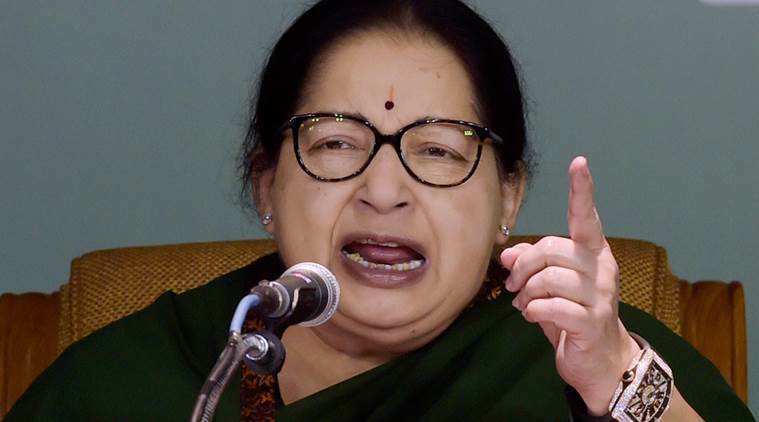 My party and I are indebted to the people of Tamil Nadu for giving this historic victory,” she said. 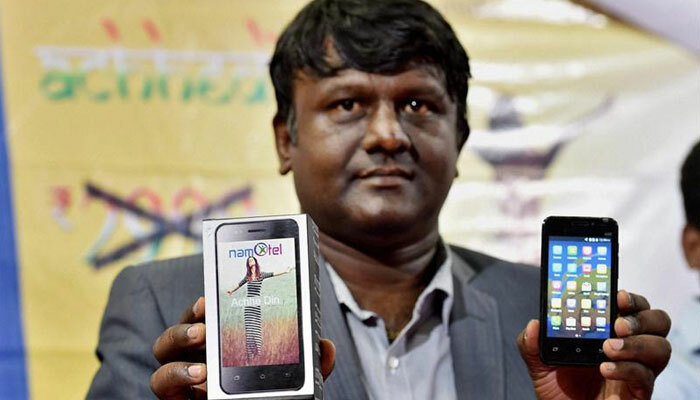 Namotel Achhe Din is the cheapest smartphone yet at Rs. 99.